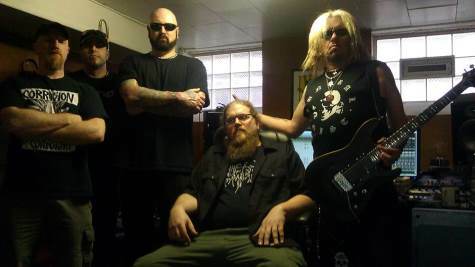 Forming back in 1989, Acheron has always held a presence in death metal, even if their albums were frequently many years apart. Briefly breaking up for about 6 months back in 2010, this album serves as their resurrection and Listenable Records debut. 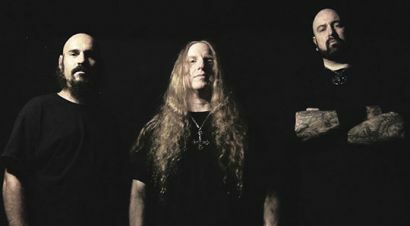 While their style of blackened death metal may seem simplistic by today’s standards, the fact that they have held strong for almost 25 years at this point should earn them some merit. 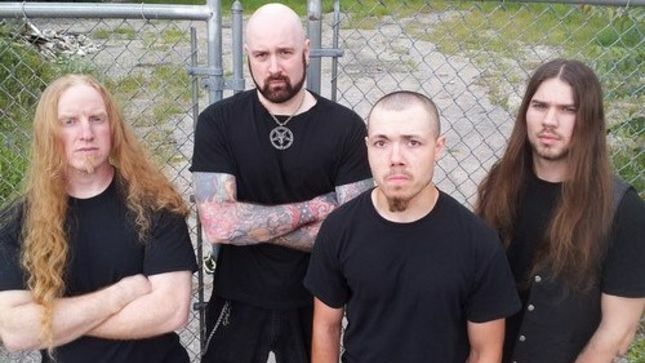 In regards to their sound, one giant plus is that Acheron, much like other long-standing death metal bands (Broken Hope, Cannibal Corpse, Deicide), do not clutch to the past. While the sound is far from polished, it doesn’t sound as if they were trying to relive their glory days with a crummy early ‘90s production job (please take note retro-revivalists, it’s not just the production that can give an old school feel). What they do provide is essentially more of what they do best: mid-paced death metal with plenty of solos. 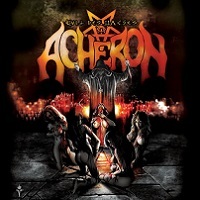 There are certainly some bumps in speed (“Satan Holds Dominion”) and some moments of crawling doom (“Daemonum Lux”), but Acheron is at their best with mid-tempo galloping numbers like “Thy Father Suicide.” The riffing does focus on the mere “meat & potatoes” approach in comparison to today’s modern tech-filled standard, but there’s a particular charm to the groove produced by a number like closer “Devil’s Black Blood” that most modern bands can’t provide. 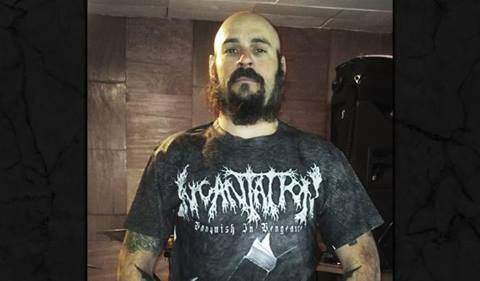 While you will have to look past the clichéd satanic lyrics, rendered quite intelligible by Vincent Crowley, Acheron provides a solid, if not familiar, slab of blackened death metal. Proof that you don’t need to have a sub-par production to keep the feeling of old school death metal alive, sometimes an honest and brutal riff is simply enough.